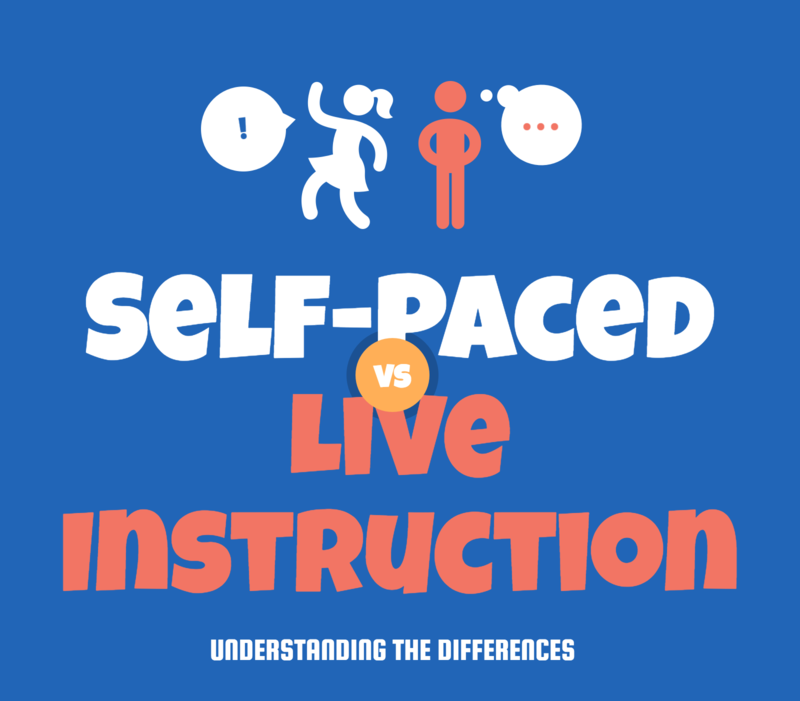 Self Paced Learning Versus Live Instruction. Which is right for you? Professional Development planning can be tough and it is helpful to understand self paced learning versus live Instruction. Many organizations require hours of extended learning opportunities per year. The challenge is finding a program that both delights the learner, increases their knowledge, and makes them better at their career. When making a plan for the upcoming fiscal year professional development program, evaluate the method of delivery. What we know about professional development is: it is hard to measure results. What we want to get out of professional development: get significant results and make changes. If you make the right choice for your program, you can change your organization for the better. Are self-paced courses or live instruction going to help you meet your goals this year? Let’s compare the two choices.